THIS EBOOK IS FREE. (PDF ONLY AT PRESENT). 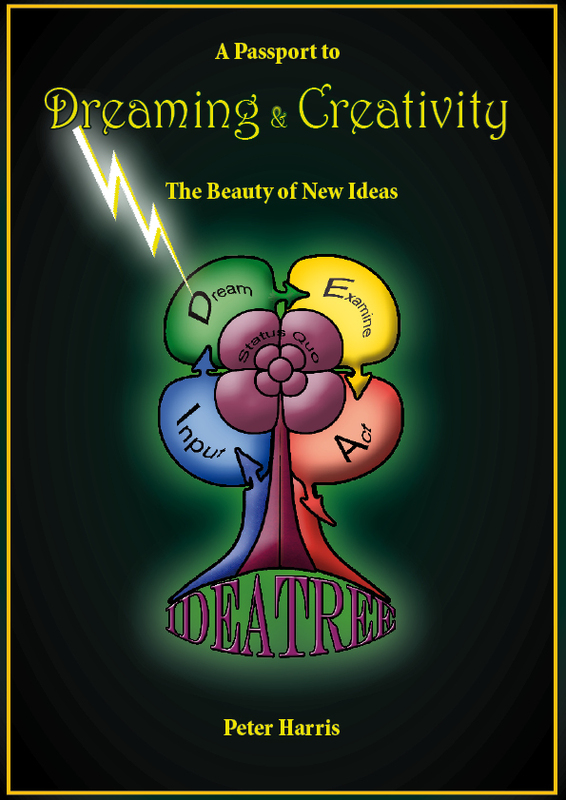 This first is the one on the DREAMING stage, the ‘green zone’ in the idea tree wherenew ideas are born. Enjoy! P.S. : There will be further editions i hope as i evolve the graphics etc. The theory however is (I believe) beautifully clear, powerful and universal in its applications… Click the green link to read the PDF and if you love it you can save to file and print it out, and of course share freely!